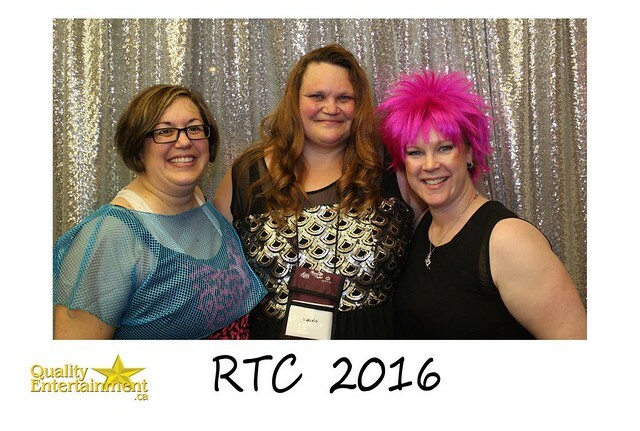 The second annual RTC took place May 5th to 7th, 2016. This year we had 8 writing panels on Thursday (from 1 to 5pm). These covered the craft and business of writing. For readers arriving early, we had the badge decorating lounge open and hosted by a different author (or group of authors) every hour. That night, readers could chose to go to one of the fun reader parties, hosted by our major sponsors, or venture out with Viola Grace on a Hanuted City Tour. Friday was packed with a full day of panels and fun reader events followed by western-themed dinners. The small ballroom was hosted by S.E. Smith who had games, fun with friends, and chill time in store for her guests. 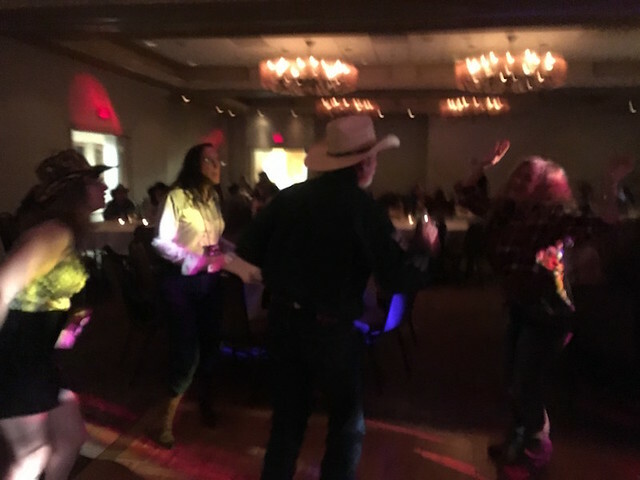 In the large ballroom, Cathryn Fox, Zoe York, Sasha White, and Cora Seton hosted line dancing and games. We had events Saturday morning for readers, followed by the massive multi-author book signing, open to the public, from 2 to 4 pm. Saturday night’s dinners were themed 80s retro prom. 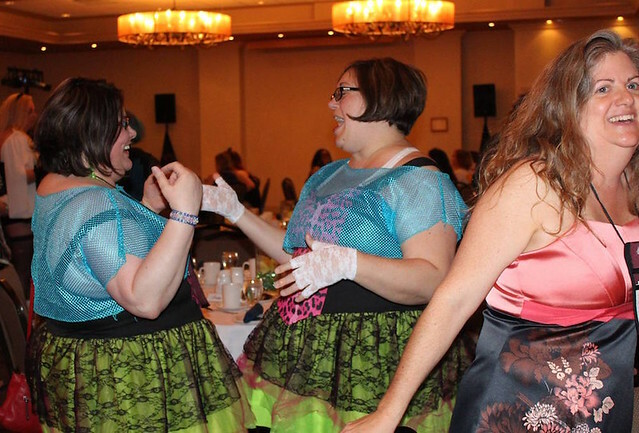 The large ballroom was hosted by Robyn Peterman, Cynthia St. Aubin, Coreene Callahan, and Eve Langlais, and they had a DJ, dancing, epic lip synch battle, and lots of prizes. 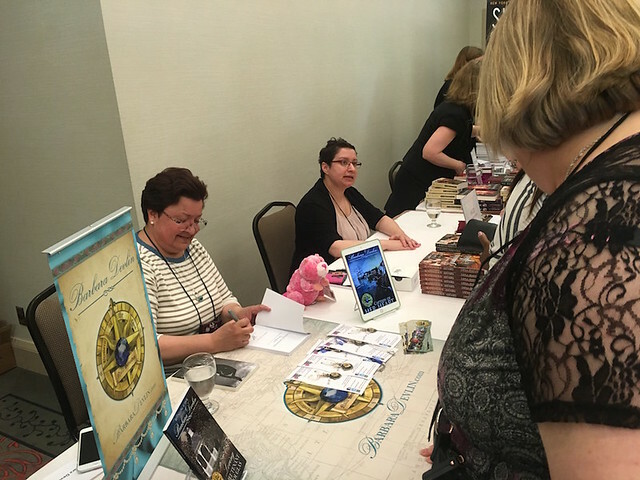 The small ballroom hosted by Viola Grace, who gave her readers a night of quizzes, cover art bingo, prizes, and Q&A.